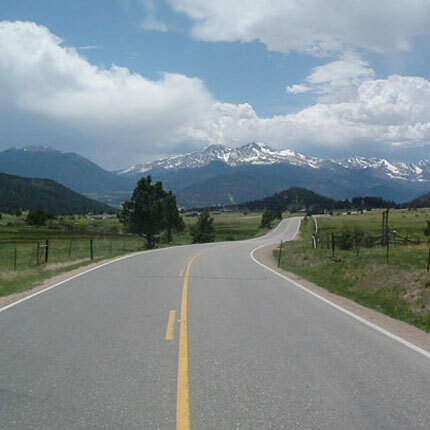 The Lincoln County Road Department maintains roads, performs winter maintenance and develops special projects for the Libby District of Lincoln County. The department plows our roads during the winter months and repairs the damage done to the public byways in the summer. In addition to their ongoing road maintenance, this department is also responsible for sweeping the streets, clearing ditches and culverts, repairing culverts when required, placing and maintaining road signs, mowing county right-of-ways and maintaining bridges. Find Road Closures and Live Road Conditions Here. 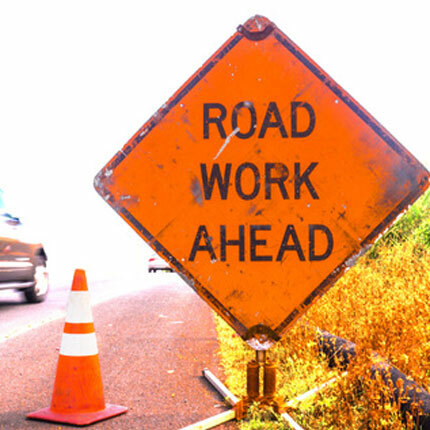 Learn about the current County Road Work Projects! 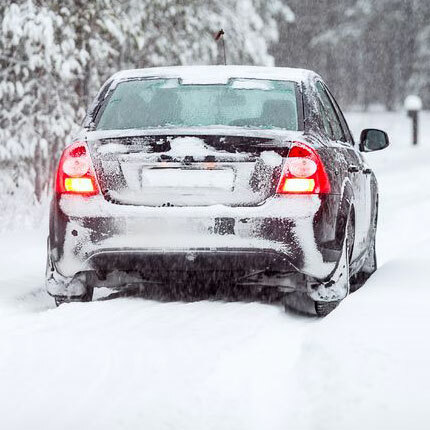 Learn about Snow-Plowing, Sanding and Winter Parking.